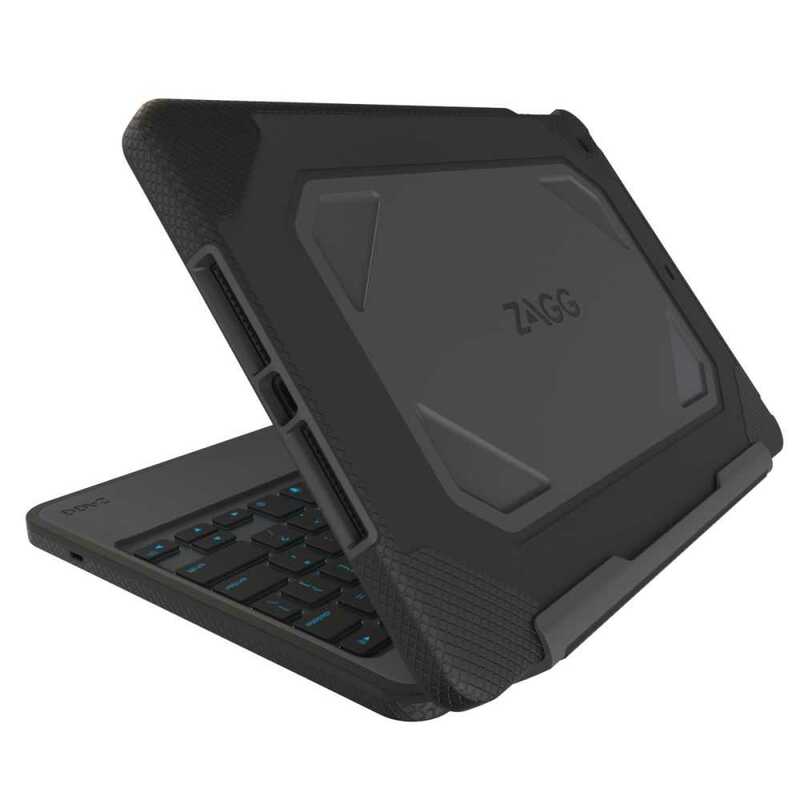 The Zagg Rugged Bluetooth Keyfolio features a tough polycarbonate and soft silicone that delivers unmatched protection. 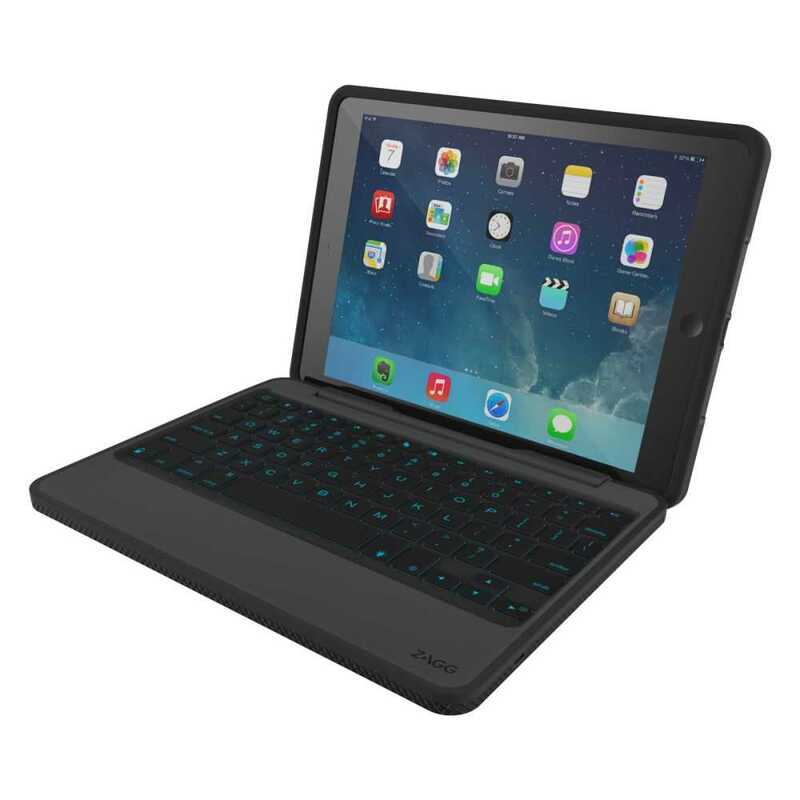 A unique magnetic hinge secures the iPad at virtually any angle and converts into a variety of convenient modes while a lithium polymer battery provides up to two years* of typing between charges. *Regular use of one hour per day. Using the backlit will impact the battery life and may require more frequent charging.